Guest post: Have you tried these 5 ways to cook kale? By now everyone should know that kale is a superfood. 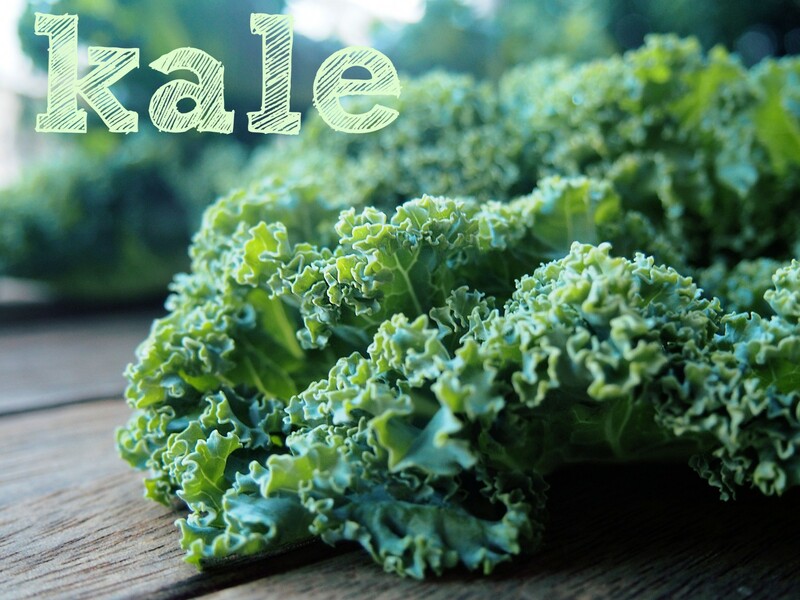 For a while it was considered a trend in the nutrition industry, but with all of it’s amazing health benefits and versatility, kale isn’t going anywhere. Kale is part of the cancer-fighting brassica family of vegetables (along with broccoli, brussels sprouts, cauliflower, cabbage), and is an amazing source of vitamin K, vitamin A and vitamin C. Kale is a great vegetable to cook with because unlike most vegetables, it doesn’t lose its health benefits when roasted, steamed or stir-fried. This opens up a world of possibilities for preparing kale! Kale is quite brittle, and can be difficult to eat raw. However, if prepared properly it’s amazing as a base for salads. The key is to julienne your kale into thin strips, add 1-2 tbsp. of heart-healthy extra virgin olive oil and massage it for a few minutes. Add a sprinkle of sea salt and your favorite salad toppings and voila! Click here for my favourite Super Simple Kale Salad recipe. Hearty soups & stews are what I crave during the winter, but it’s still important to get your raw greens. Kale makes a great addition to any soup or stew recipe. This Sweet Potato Kale & Corn Chowder is one of my favorite meals on a cold night, and full of raw kale. Tip: by adding kale at the end of the cooking process you lightly cook it without boiling it; retaining more of its nutritional value! Kale makes a great addition to pizza or pasta. Bake it right along with the other toppings on pizza for a healthy crunch. Stir it into pasta right at the end for some added nutrients and colour. This Brown Butter Spaghetti with Baby Kale and Roasted Butternut Squash recipe is an all-time favourite in our house, and uses baby kale – one of the many different varieties of kale. If you’re craving something salty and crunchy don’t reach for a bag of fatty potato chips. Instead, pull some kale out of the fridge! Kale Chips make for a healthy, crunchy snack and remember, it still retains all its nutrients when cooked. Kale is in season right now in Canada and is so hearty it can withstand temperatures of -5 degrees Celsius so expect to see it in grocery stores well into the winter!